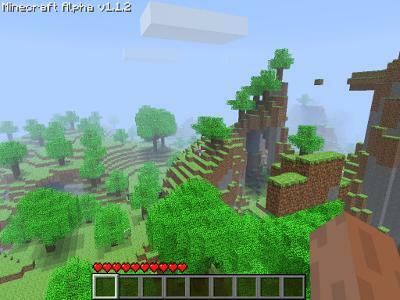 " Listen and create "
Minecraft is a creative game where you go around in a brick world, build and create whatever you like. Keep exploring and use your imaginations to build things. I am really fond of this game, especially when im bored. But to spice up the game, include it with listening to an audiobook. This way your can double your creativity, and its an great combo to not get bored. Build, and hear a good book at the same time. If you're new to minecraft, you should start with This Torturial video , and Minecraft Wiki will be useful.